An athletic lifestyle is your M.O. both in and out of the gym. These trend-right pants feature a woven fabric that skims your body in comfort while helping to provide you with the freedom to flex and stretch. 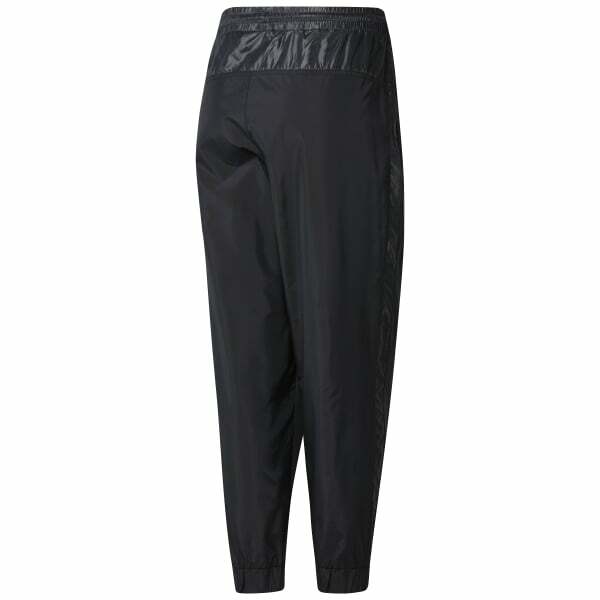 On-seam pockets provide you with storage for essentials and Speedwick technology wicks moisture.